At The Coffee Delivery Company, we love hearing about the new coffee trends. 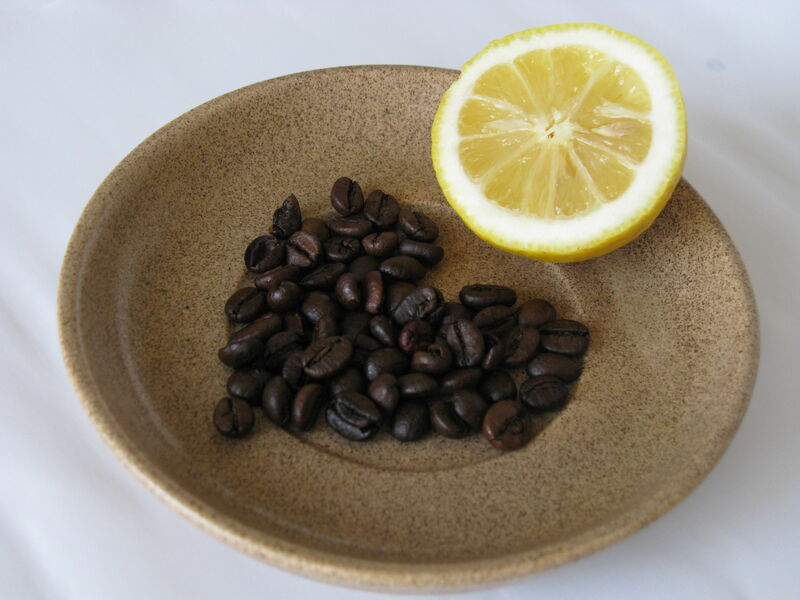 That’s why when we heard about this new craze of adding lemon to your coffee we couldn’t help but explore the subject. What Is This Trend All About? Like many other people all over the globe we love our coffee. Some of us will even go as far as saying that we simply cannot function without this divine beverage. With the already vast ways of drinking coffee, when we heard about adding lemons or in some case lemonade to coffee, we were instantly intrigued to say the least. Originally developed by a coffee shop in Sweden named Kaffelemonad (Coffee Lemonade) this beverage soon took off and was even classed as one of the top 5 trends at the New York Coffee Festival this year. This trend has been a hit on social media platforms such as Instagram, with many crowning it the drink of 2016. Reckon that this zesty caffeine fuelled drink is for you? Why not try it at home with this easy recipe. Add ingredients together over low heat until mixed. Combine your ingredients and stir vigorously – A cocktail shaker is ideal for this. Add a dash of tonic water if desired. Pour into a glass with your ice and enjoy! Have you tried out this recipe? We would love to know what you think. For more awesome coffee products, why not head over to our website, alternatively you can get in touch with us via our contact form.